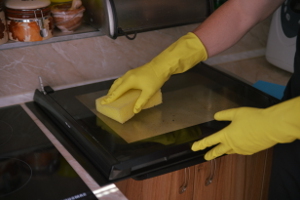 Oven Cleaners Redcliffe SW6 - Same Day Visits | RDA Cleaning & Maintenance Ltd. Hurry Up & Book A Trustworthy Oven Cleaning Company In Redcliffe SW6 Now! RDA Cleaning & Maintenance Ltd. is waiting for your orders and calls for more additional information on this phone number 020 3404 1646! Get a free quote now and you can receive quality oven cleaning service in Redcliffe SW6 by the end of the day.